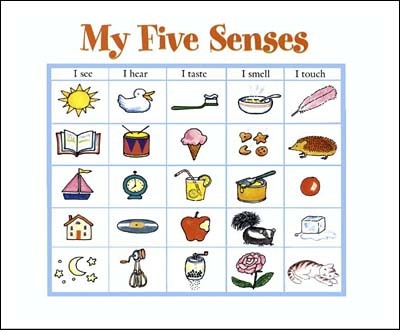 We learn about the world around us through our five senses, but what are they exactly and what can you learn through them? 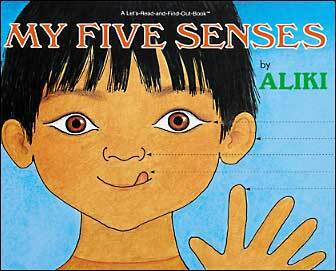 Popular author/illustrator Aliki provides just the right amount of information for the audience and gets readers involved by posing scenarios to help kids experience and understand their senses firsthand. We like how Aliki introduces the concept of body awareness and how a primary function of our senses is to help us be aware of what's going on around us. That's the focus of this Let's Read and Find Out Science title.